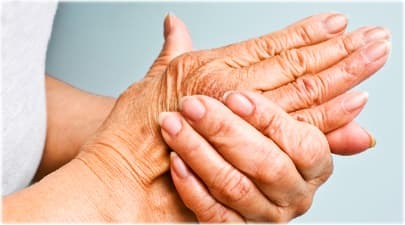 Osteoarthritis is the most common chronic condition of the joints, occurring most often in the knees, hips, lower back, and neck. There are approximately 54 million patients in the U.S., of which some 760,000 patients undergo surgery costing an average $33,706, according to the U.S. Center of Disease Control and Prevention. One biotechnology company is combating this problem by utilizing autologous [the patient’s own] stem cells. 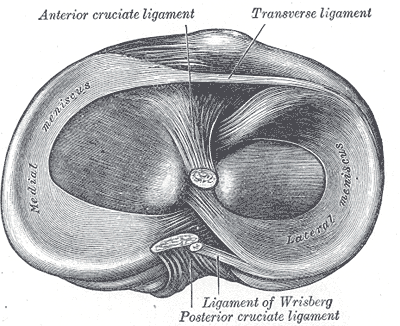 Scientists from the University of California Los Angeles have identified the origins cells of human articular cartilage. 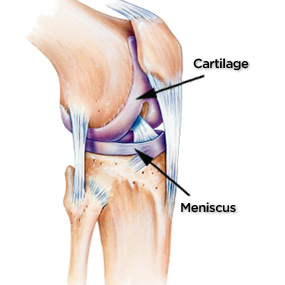 Cartilage loss is at the forefront of American medicine, with osteoarthritis currently affecting more than 20 million people in the US. This experiment could serve as a biological roadmap for regenerative therapies repairing cartilage defects and damage. Tissue engineers at Johns Hopkins University have successfully utilized tiny fiber scaffolds to aid stem cells in developing into the shock-absorbing cartilage that exists around elbows and knees. The researchers believe the results hold promise for devising new techniques to help the millions of Americans who currently suffer from joint pain.